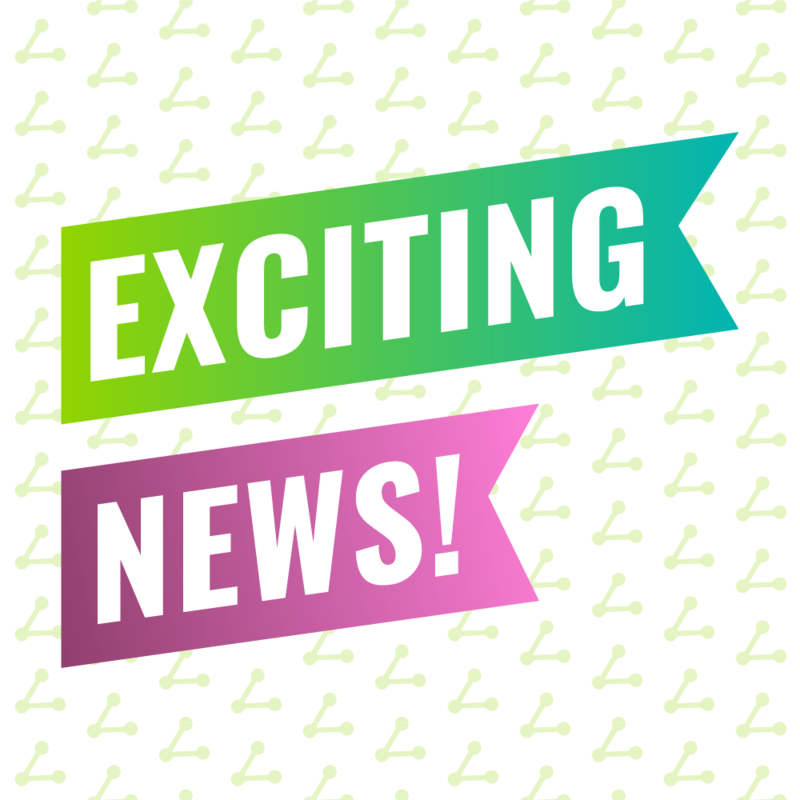 ShareThis Named One of FORTUNE’s 50 Best Small Workplaces – AGAIN! We’re excited and proud to have earned this distinction two years in a row. The Sharing Intelligence company that delivers the largest independent consumer interest-and-intent data for targeting and analytics, announces a new CEO and year-over-year growth for its expanded data business. 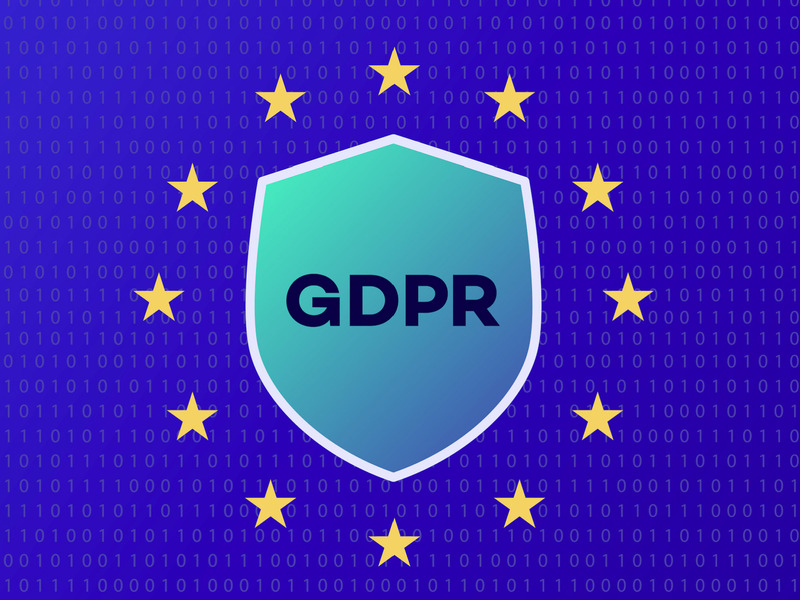 If you are a digital publisher or own a blog or website, and you have a substantial European user-base, you have been bombarded with information about GDPR with increasing frequency and fervor. Add ShareThis to that digital media chorus! We’re here to help. 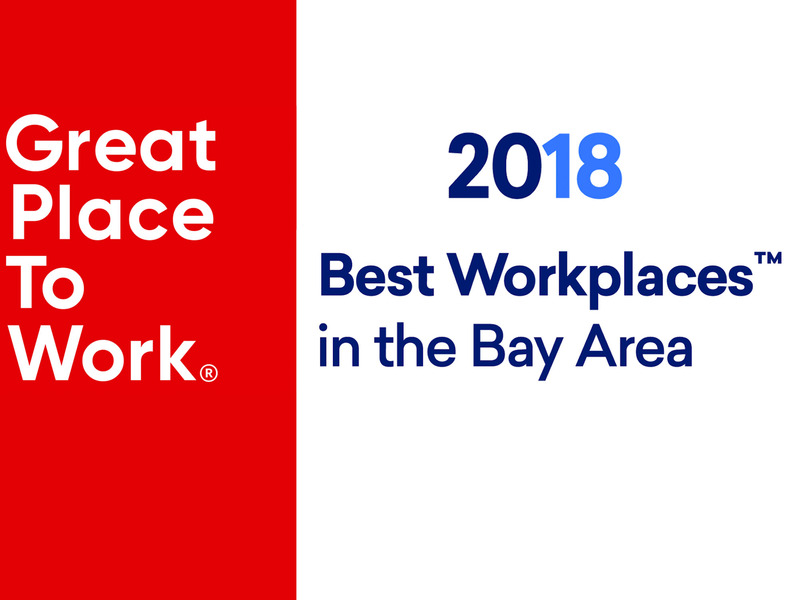 For the second year in a row, ShareThis has been chosen by Fortune and Great Place to Work as one of the Best Small and Medium Companies to Work For. 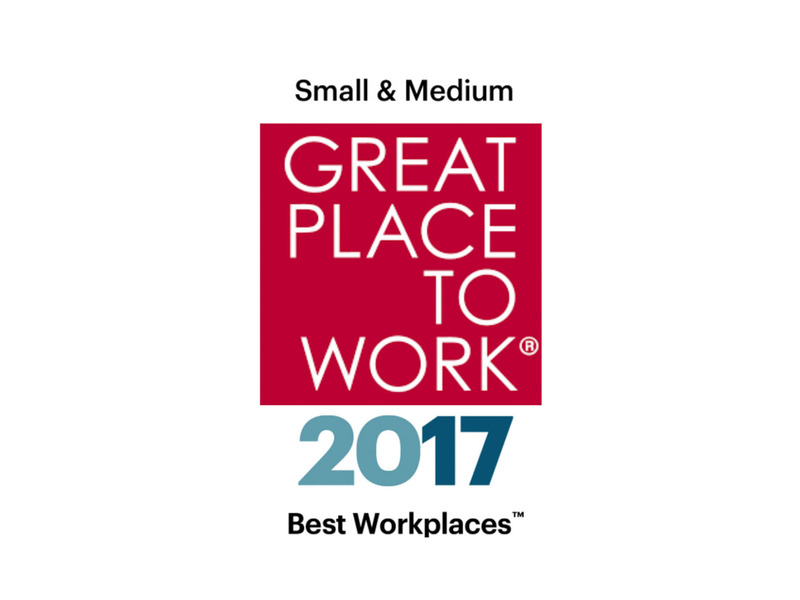 ShareThis was named by 2017 Best in Biz Awards as a Silver Winner for its Best Place to Work – Small Category. ShareThis’ “work hard, play hard, share the fun” culture has landed us the number 10 spot on Ad Age’s 2017 Best Places to Work list. 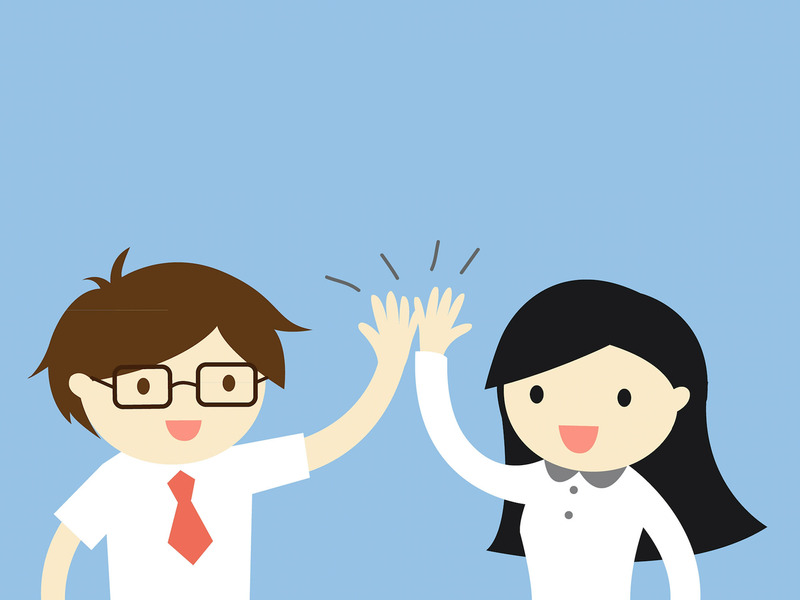 We’re excited and proud to be named one of FORTUNE’s 50 Best Small Workplaces! 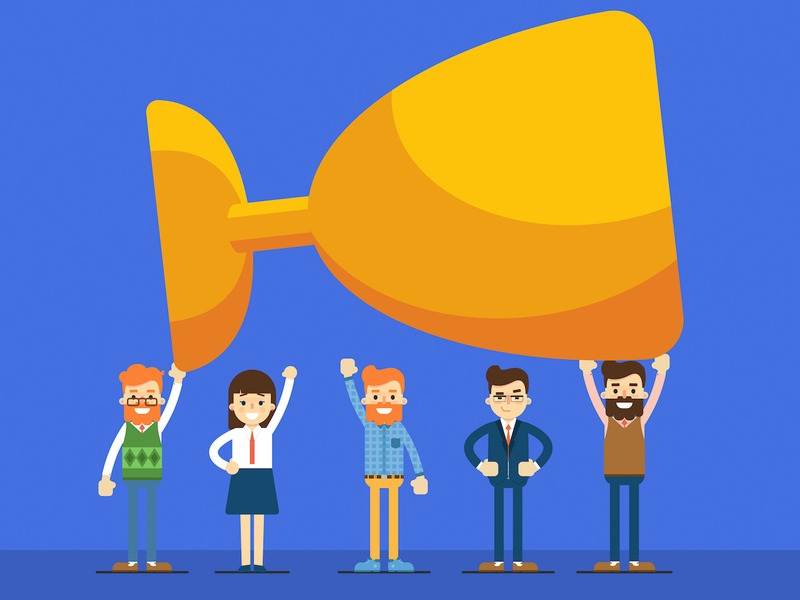 We’re a Finalist — and We’d Appreciate Your Vote! 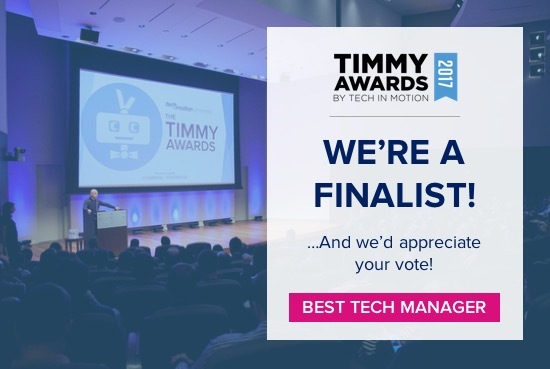 We are excited to announce that our CEO Kurt Abrahamson has been chosen as a Best Tech Manager finalist for Tech in Motion Silicon Valley’s 2nd Annual Timmy Awards! 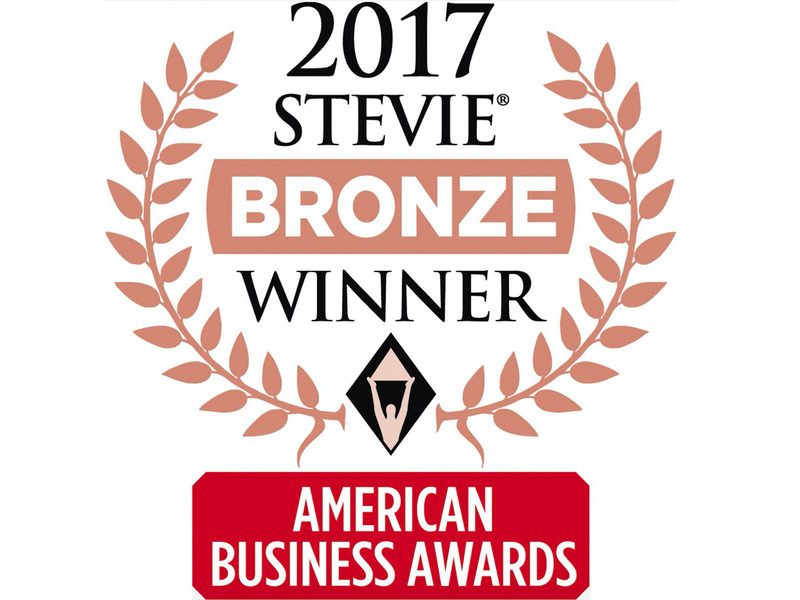 ShareThis is honored and humbled to be named the winner of the Bronze Stevie® Award in The 15th Annual American Business Awards.